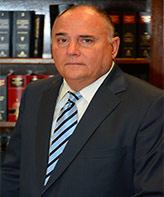 Marc Zito was licensed to practice law in 1978 and has been with Jones Granger in Houston, Texas since that time	Mr. Zito has litigated numerous cases in many different states to a successful conclusion in the area of FELA litigation, labor law, and other personal injury matters. 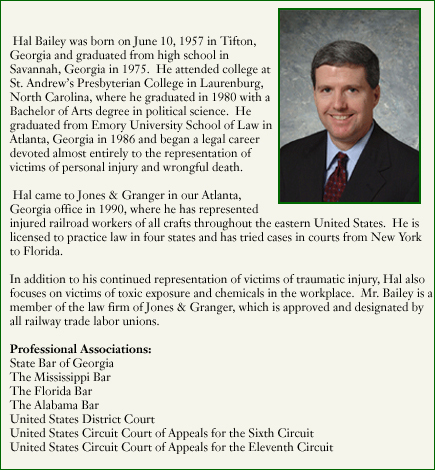 He has spoken on FELA law and other issues facing workers on a regular basis, and has taught and published in that area. 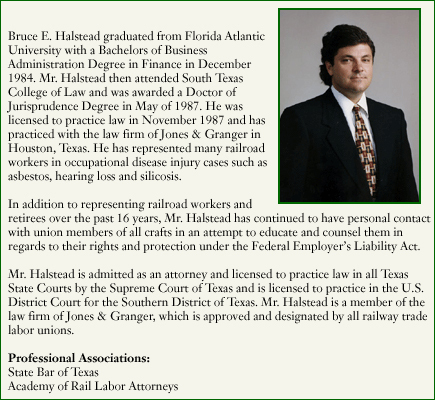 Mr. Zito is a member of the law firm of Jones Granger, which is approved and designated by railway trade labor unions. 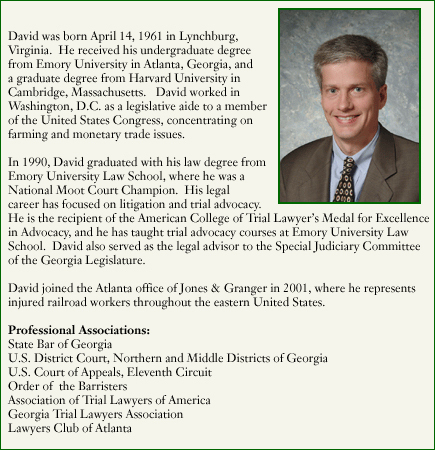 Additionally, Mr. Zito belongs to numerous legal organizations dedicated to protecting the civil justice system and the Federal Employers' Liability Act.